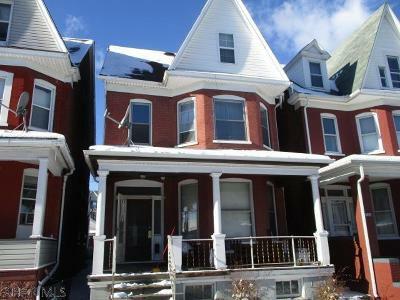 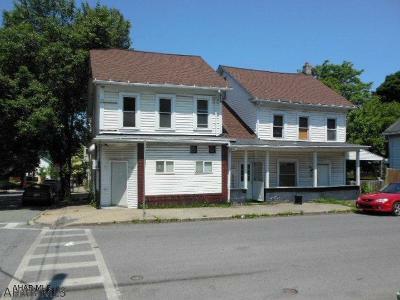 Altoona PA current Multi Family Homes, Real Estate Duplexes, and Multi-Unit Apartments for Sale. 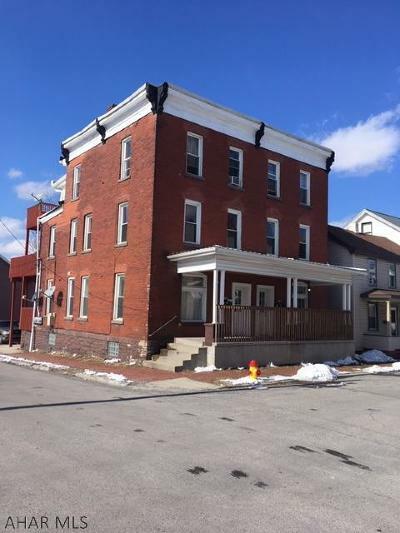 Properties include Building structures with multiple Apartments, Townhouses, Duplexes, Triplexes, and Multi-Family Housing in the town of Altoona Pennsylvania. 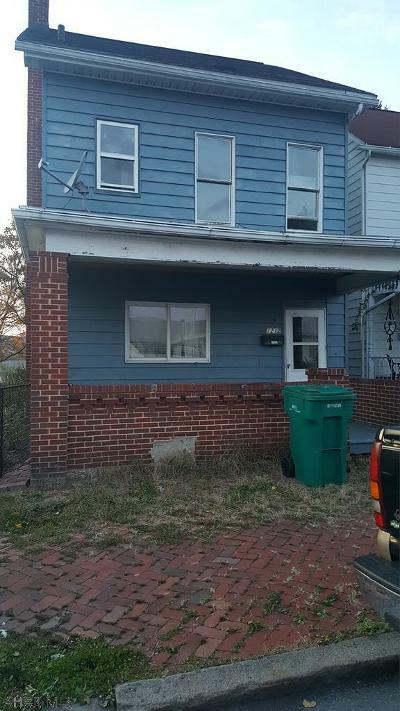 The above MLS Real Estate Listings are all the Multi Family Homes and Multi-Unit Housing for Sale in the town of Altoona Pennsylvania; including Duplexes, Triplexes, and building Structures with multiple Apartments and Dwellings. 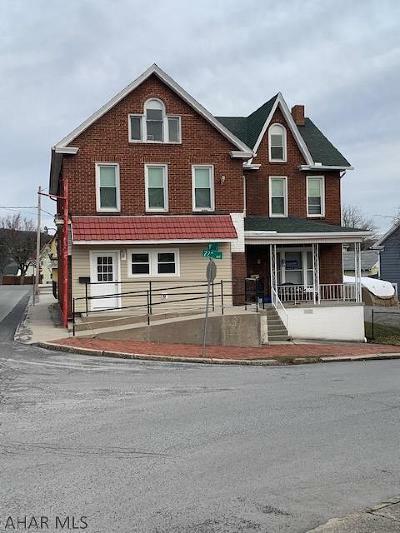 Popular Searches in Altoona PA: Startup Homes, Median Homes, Move-Up Homes, Upscale Homes, Luxury Homes, Multi-Family Homes, Lots and Land, and Commercial Properties. 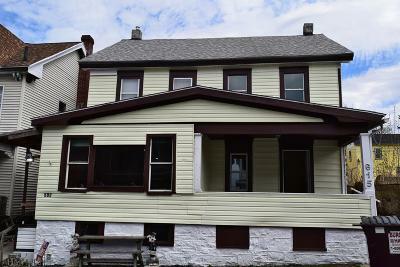 Other Price Bracket Searches within Altoona PA Homes for Sale: Under $50,000; $50,000 to $100,000; $100,000 to $150,000; $150,000 to $200,000; $200,000 to $300,000; $300,000 to $500,000; and over $500,000. 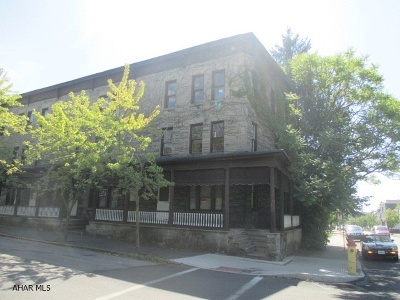 Altoona is part of Blair County in central Pennsylvania, and located at the base of Brush Mountain in the Logan/Pleasant Valleys along Interstate Highway 99. 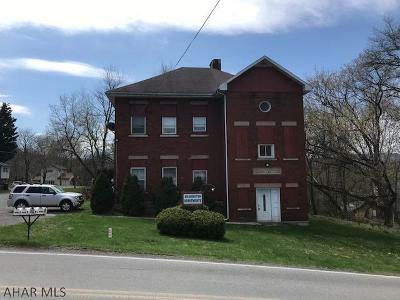 Altoona Real Estate offered by John Hill Real Estate and John Hill Home Search (814) 944-9377.